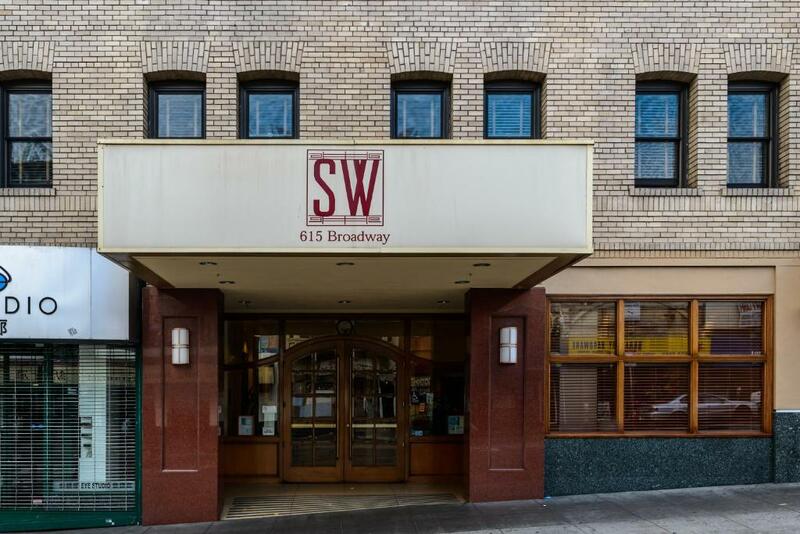 A prime location in the bustling Chinatown/North Beach area sets the scene for the SW Hotel where free breakfast adds to the appeal. Spread out over four floors the SW's 81 rooms are amply sized and outfitted with refrigerators and custom-made Asian-accented furnishings; suites also include wet bars and sitting areas with leather couches. The spacious mezzanine is perfect for larger business gatherings. 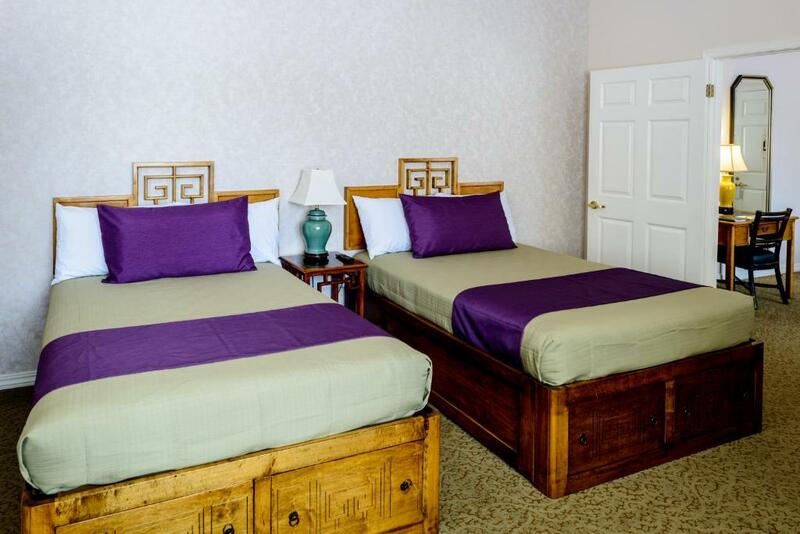 The hotel offers a free continental breakfast each morning as well as complimentary coffee and tea. 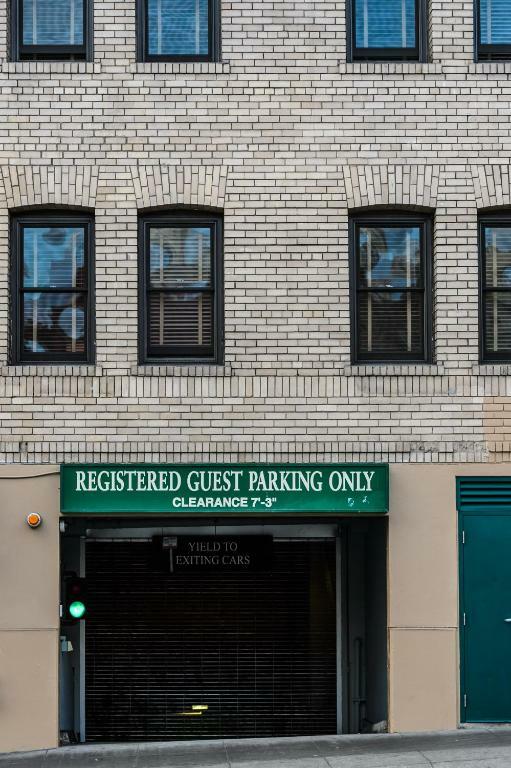 Underground parking and Wi-Fi are available for an extra fee. 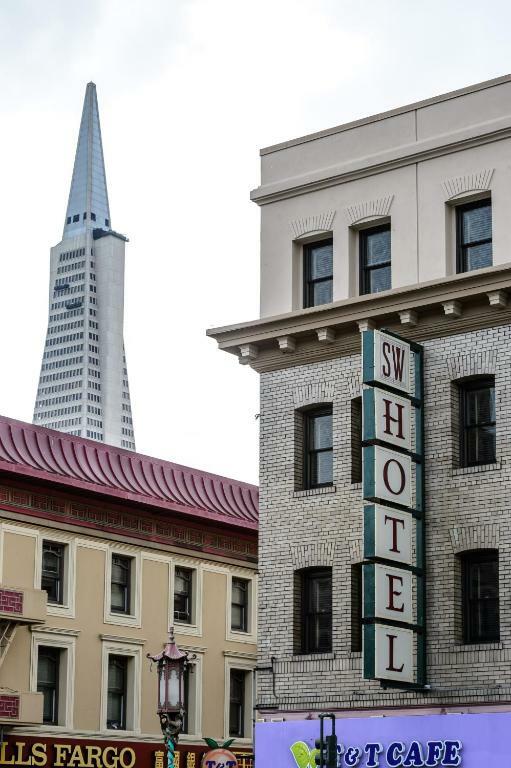 The SW Hotel is 15-and-a-half miles from San Francisco International Airport and about 20 miles from Oakland International Airport. 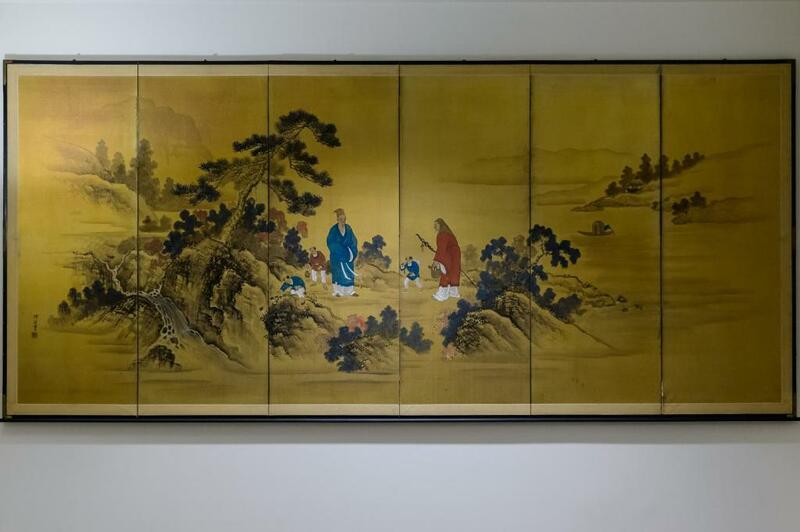 It's is in the heart of Chinatown three blocks from the Financial District and near the North Beach neighborhood â€” which means you'll enjoy a diverse array of restaurants including some of the best Chinese and Italian eats in town. SW is also across the street from City Lights one of San Francisco's most beloved bookstores. 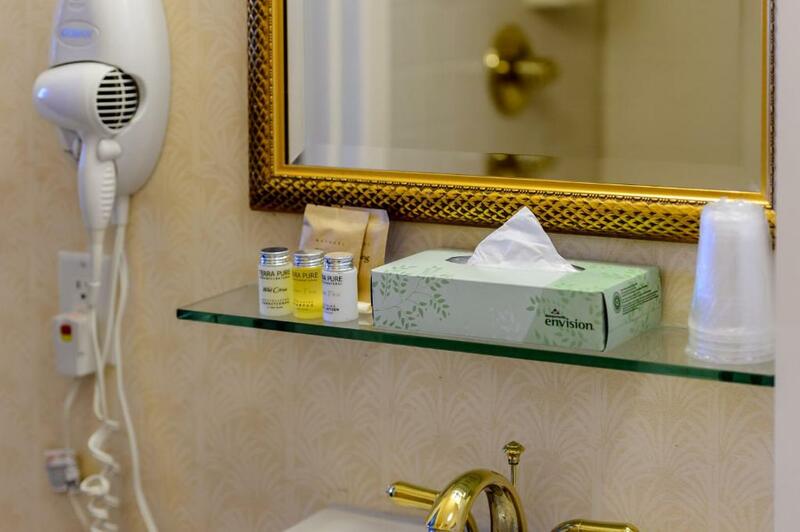 You'll find public transportation options within three blocks of the hotel. 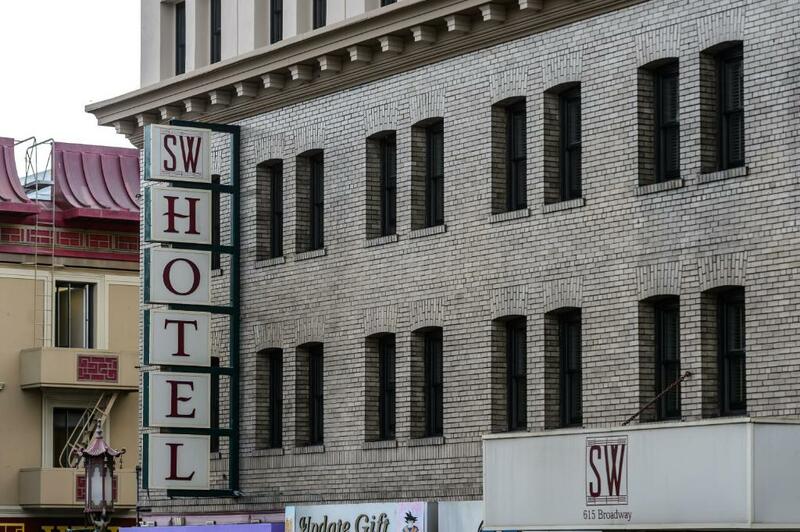 Comfortable rooms and prime location in an energetic diverse community â€” surrounded by lots of dining and shopping â€” are reasons our guests choose the SW Hotel.